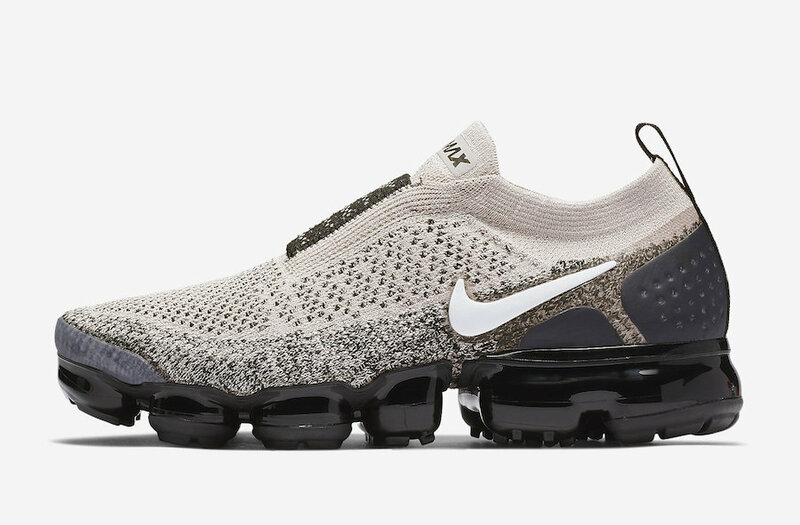 Nike Sportswear will release another VaporMax Moc 2 during the month of November. Arriving later in the month is the ‘Moon Particle’ edition. 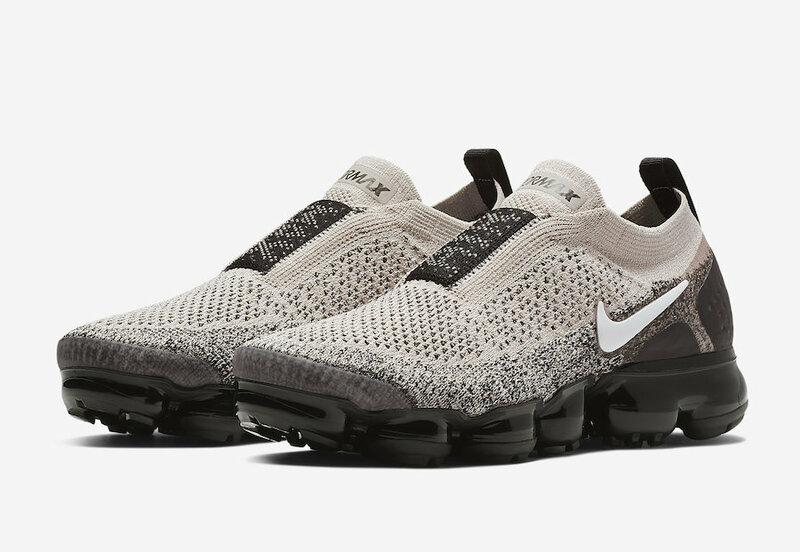 This Nike Air VaporMax Moc comes dressed in a Moon Particle, White and Black color combination. 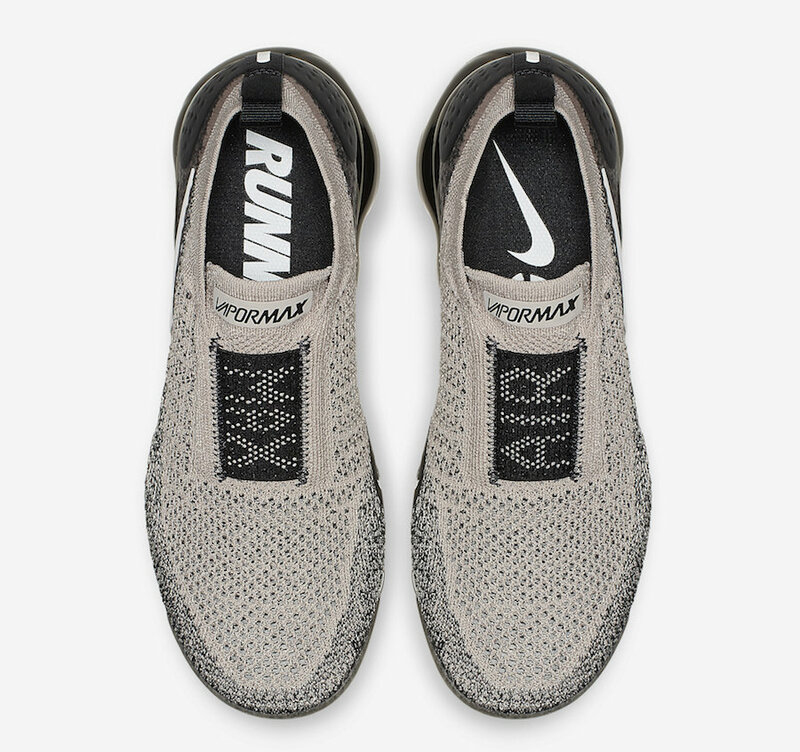 Highlighted with Moon Particle on the upper along with an elastic gore strap which is in-place of the traditional laces. 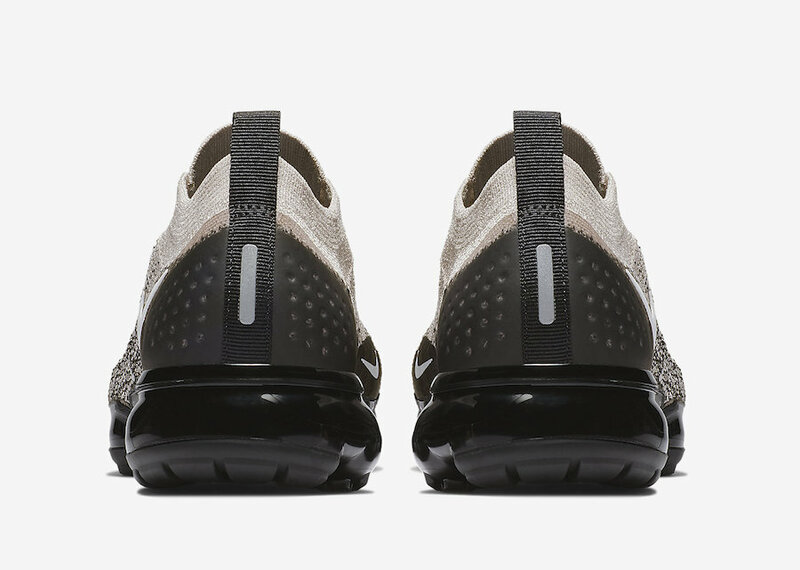 Other details includes White on the Nike Swoosh while Black covers the full length VaporMax Air unit. 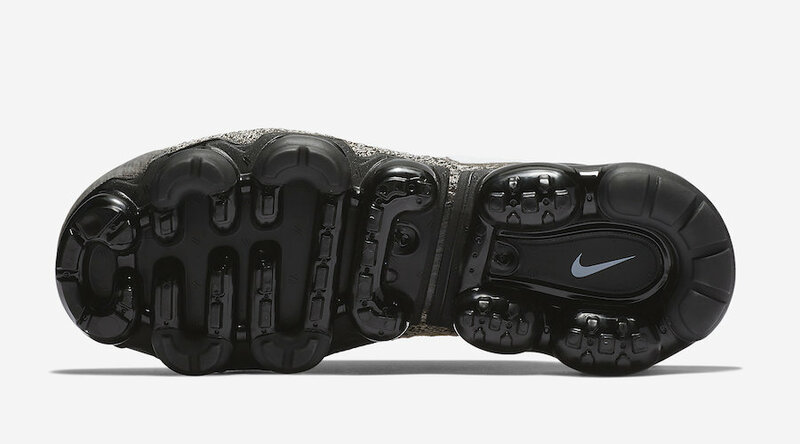 You can expect the Nike Air VaporMax Moc 2 ‘Moon Particle’ to release at select Nike Sportswear retailers and online at Nike.com on November 26th. Once available the retail price is set at $200. Continue to scroll below to check out more images which will give you a closer look. 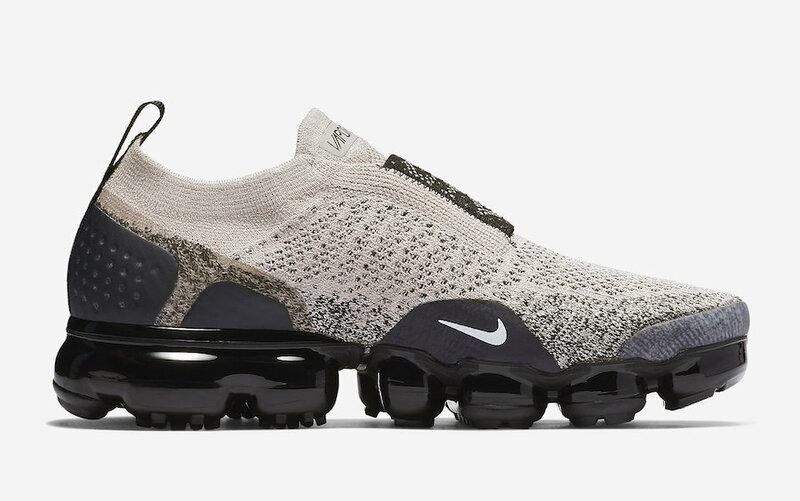 The post Nike Air VaporMax Moc 2 ‘Moon Particle’ Release Date appeared first on SneakerFiles.